Free 4 Week Class With a Certified Career Coach? 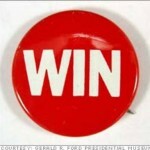 Win it here! Is your job search in need of an injection of drive and new life? 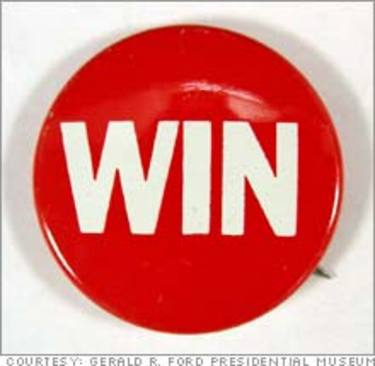 Then you are going to want to pay attention to this–WIN a FREE entry into our upcoming job search teleclass with Certified Career Coach Brenda Cody, valued at $95. We aren’t even asking you to jump through hoops–just visit the TeneoTalent Facebook page in the next 10 days, ‘like’ it (become a fan), and sit back and wait for us to randomly pick you! Week 1: Where is your sales career going? We’ll be exploring new options for your sales career to get you unstuck from your sales career rut and what it means for your bottom line. Week 2: Trends in the sales profession. Like most professions, sales has experienced major adjustments in the last few years. We’ll be discussing these changes and trends and how they affect your career and job search. Week 3: Perfecting your sales resume. Your resume is still your main sales tool, so it’s imperative your resume sells you to a potential employer. We’ll also be discussing how your resume translates to your LinkedIn profile and how to best position yourself to be found. Week 4: Nailing your sales interview. C losing the deal on your next sales position means nailing the phone interview and the in-person interview. We’ll be discussing each of these critical steps in the job search process and how to incorporate story telling into your interview presentations. If what you’re doing isn’t working then you need a strategy shake-up and the Ignite Your Sales Job Search will provide you with the shake-up necessary to get you the results you deserve! Remember, it is absolutely impossible to win if you don’t enter. Jump onto TeneoTalent’s Facebook page now! The link on the web page does not take you to facebook. I would like to enter the contest please suggest what I should do. Previous post: Do You Understand Your Employees?